We at Nevada Alliance Youth Soccer want to extend these great offers from our sponsors. Click on the logo below to reveal the special offer or discount from one of our sponsors. You can also view, print or send the offer in an email. Support Nevada Alliance Youth Soccer by supporting these great businesses. Get $5 off your registration when you use the following promo code at sign up. Join Players Soccer Club Fridays this Fall season for FREE clinics. Get more one-on-one training with the professional trainers. 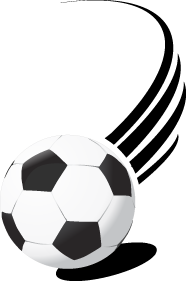 Help support Nevada Alliance Soccer League! When using this promo code at checkout, a portion of the sale proceeds will go directly to Nevada Alliance Soccer League.